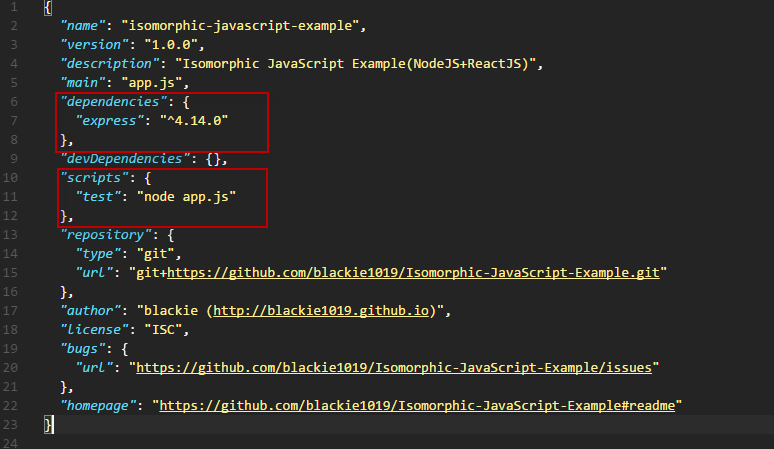 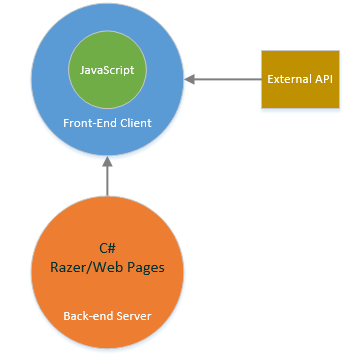 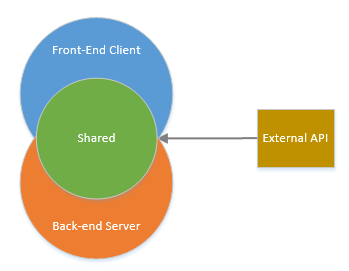 The backend and frontend share the same code. 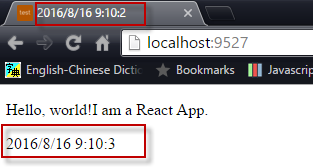 Hello, world!I am a React App. 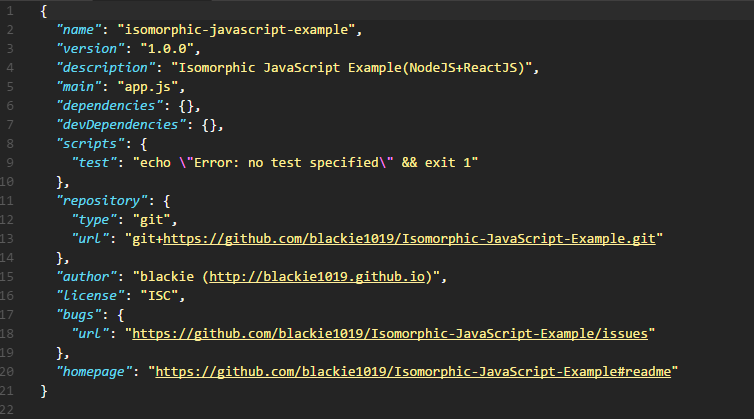 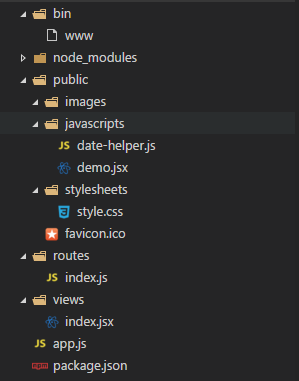 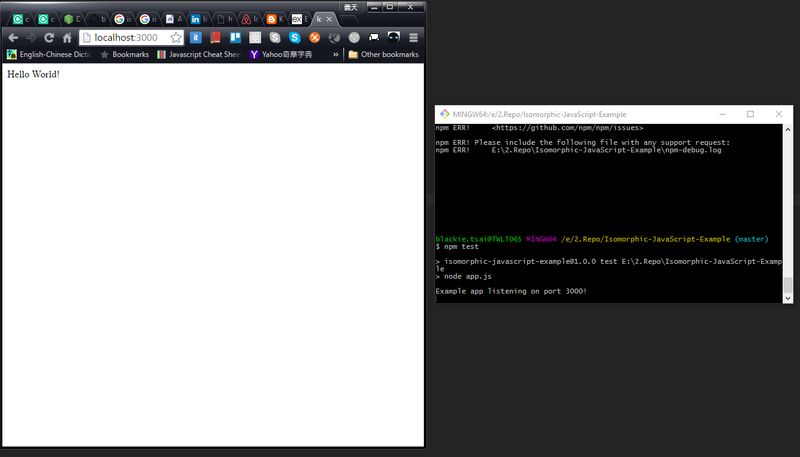 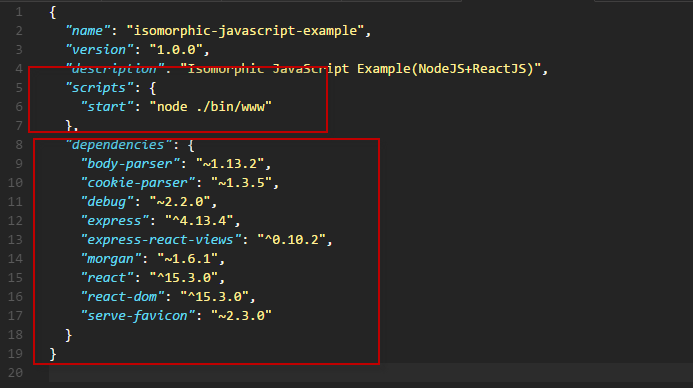 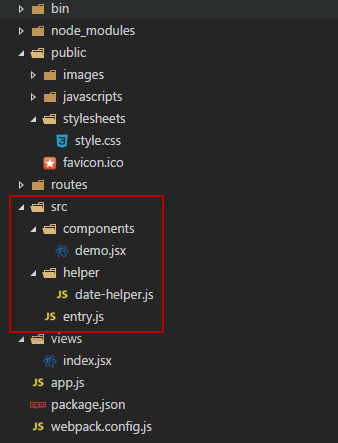 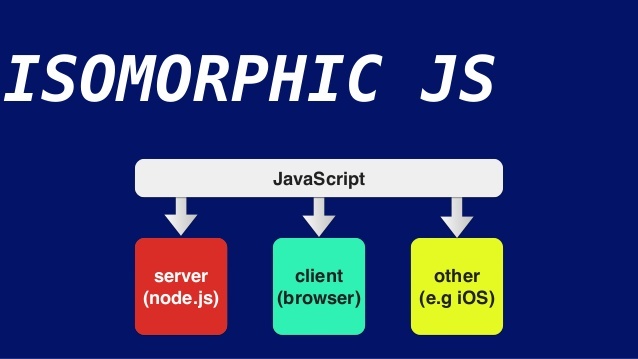 "start": "webpack && node ./bin/www"